How Much is your home worth in Fruitland, Idaho? If you are planning on selling your home, that is a question you need answered. As your Local Fruitland Real Estate Expert, I can help you to learn the answer to that question. I will personally do the research on your behalf and provide you with a detailed Free Market Analysis. Please feel free to take a few moments to complete the basic information below and I will go straight to work for you. 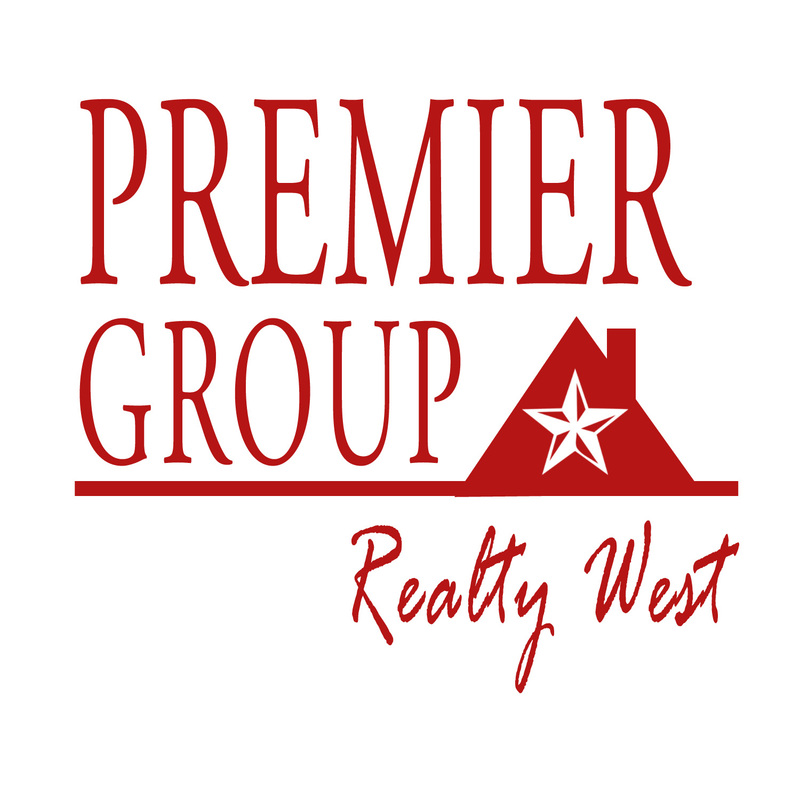 Or, if you prefer, please feel free to give me a call directly at 208-452-5655.